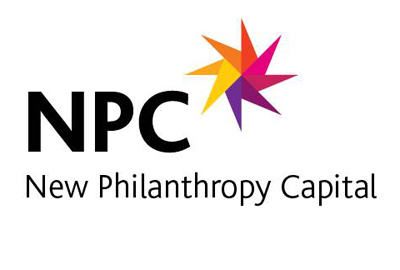 ← Include NPC’s Well-being Measure in your funding bid! Everyone agrees that ensuring the well-being of pupils is a vital part of what schools do. One element of this is the teaching of personal, social, health and economic (PSHE) education – something that the Government is in the process of reviewing at the moment. Already it has indicated that, as a whole, it will not be a statutory subject in the National Curriculum – although there may be elements that it will require schools to teach. The Government’s consultation document is available here and it is inviting views. Question 9. Have you got any examples of good practice in assessing and tracking pupils’ progress in PSHE education? Question 10. How might schools define and account for PSHE education’s outcomes to pupils, parents and local people? We think that better measurement of well-being outcomes can play a role in improving what schools do – so we’ll be submitting our views. The consultation is open until 30 November 2011.